Ruta Arumäe is one of the best known economist in Estonia. Her experience as an economist extends to 16 years. She has worked as an economist for over 11 years in SEB covering wide areas of Estonian, Central East European economies and economies in the Baltic Sea region. 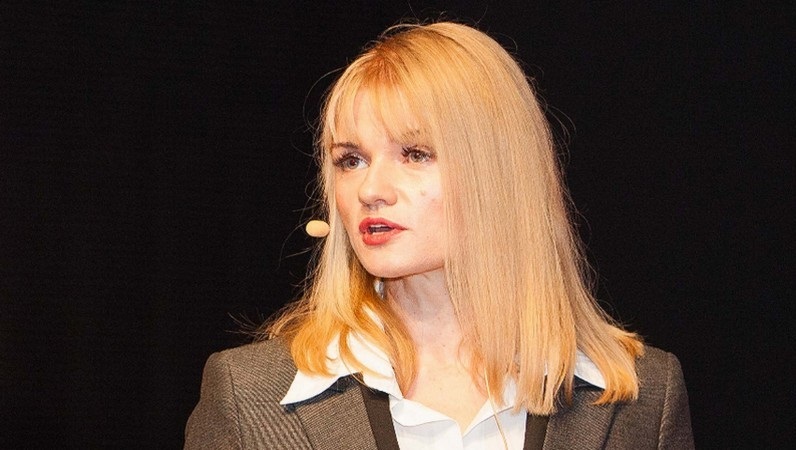 She has been one of the most cited economist in Estonia. Having worked both in private and public sector has given her a multilateral background in understanding the economic issues. In 2015 she worked as an advisor to the Prime Minister of Estonia. Since the second half of 2015 she has been occupied as an independent macroeconomic analyst, entrepreneur and real estate investor. Best economist in Estonia is Ruta Arumäe. She was the only one to predict a recession already several months ago. She distingishes from her colleagues with the clarity and concreteness of her arguments.